iG200 is a modular system. It uses all programmable Xilinx zynq 7010 SoC (System on Chip) as controller processing system. The entry level version does not have machine learning capability but we are designing an advanced model with machine learning capability on chip. It is the ideal platform to infuse intelligence into today’s embedded systems. The system is designed to support from -40° to 100° Celsius. It is an ideal product for African condition. Controllers and modules are based on DIN Rail mount devices which can be placed next to power DB (Distribution Box) of any setup. The main purpose of close proximity to power DB, is to measure and monitor energy consumption and controlling cost of energy heavy device electrical connection at house or building. The device will optimize the energy consumption and provide a gateway to the internet all in a single location. This cost effective modular system controller offers a Dual ARM® Cortex®-A9 MPCore™ with CoreSight™ with 23K Logic Cells and Spartan 6 FPGA inside the expansion modules. The major benefit of the FPGA based system is a very low power requirement to run the system as well as it is less sensitive to temperature and heat conditions. Parallel processing can provide highly efficient way of reading sensor signals and making sense out of it. 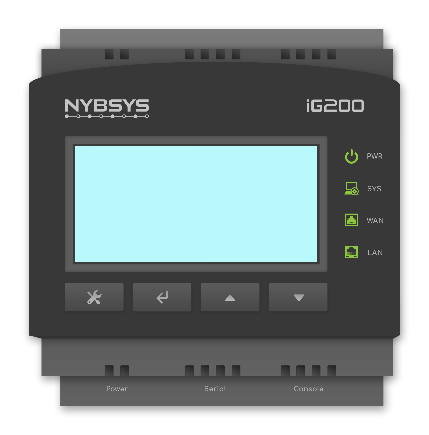 The main controller supports 32 modules.